We’re going to start this month’s blog about equipment care with some questions. 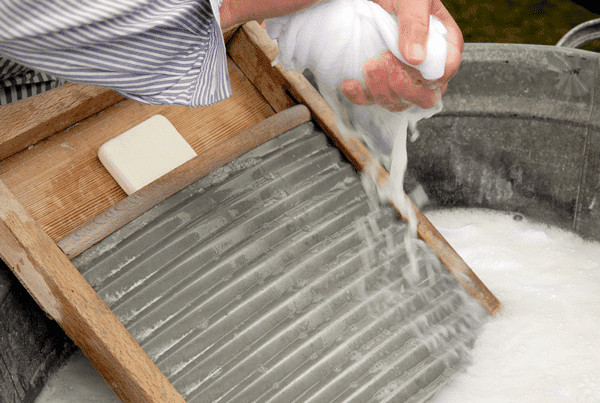 Do you think your customers want you to wash their clothing in this method? What would they think if you installed one of these in your parking lot? 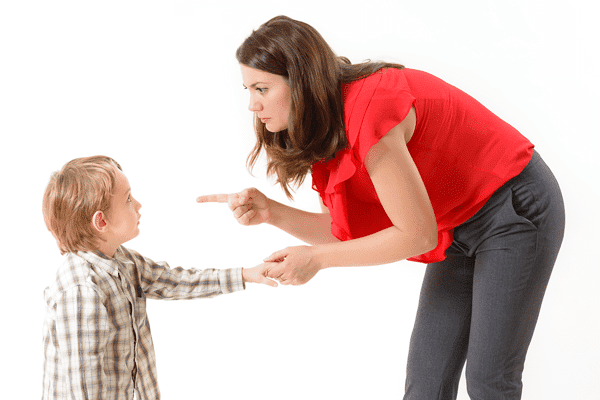 Well, our blog this month IS for your own good – we didn’t sound too much like your mother there, did we? 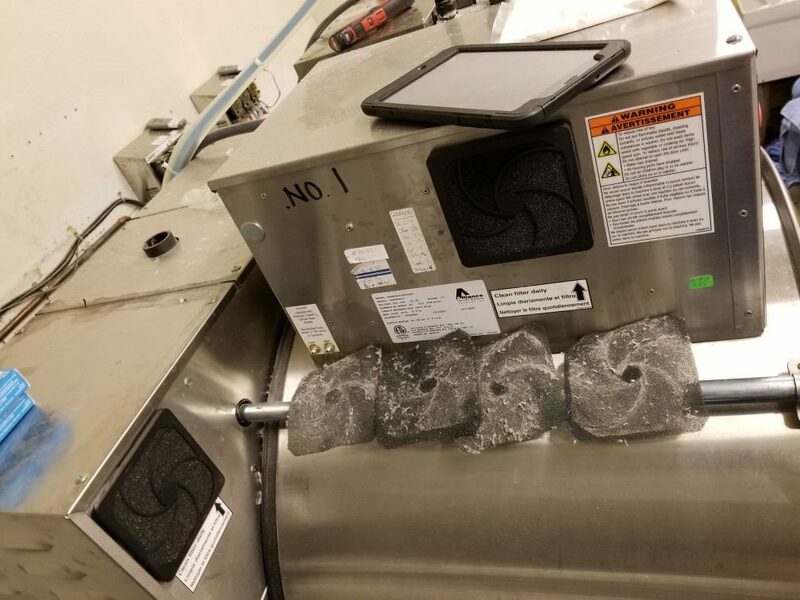 For your own good, and for your employee’s and customer’s safety, you need to have an equipment care maintenance (not to be confused with preventive maintenance, more on that next month) routine for the machines in your laundry/laundromat. 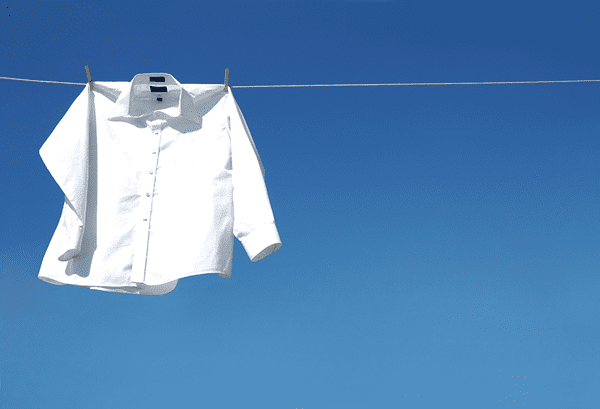 If you aren’t taking care of your equipment then you just might be reduced to using that washboard and clothesline – and that’s a best-case scenario! A lack of routine maintenance can lead to disgruntled customers, equipment failure, and costly downtime. We know that the idea of putting all those machines on a schedule seems intimidating, but you really can’t afford to not care for your equipment. We have seen too many machines tagged “Out of Order” way too often. One of the first – and easiest – things you can do is read the owner’s manual for your equipment –it will have numerous tips for keeping everything in working order. Your manual will also tell you WHAT you can use to clean and service your machine and will usually give the manufacturers’ own maintenance schedules and troubleshooting. Print our easy to use pm guides and laminate them for your staff. Keeping the OUTSIDE of your equipment clean! Just cleaning the outside daily will keep some lint and soils from even getting inside the washers and dryers. That daily cleaning alone will reduce some damage and corrosion (the above photo is a real example of how important this is). 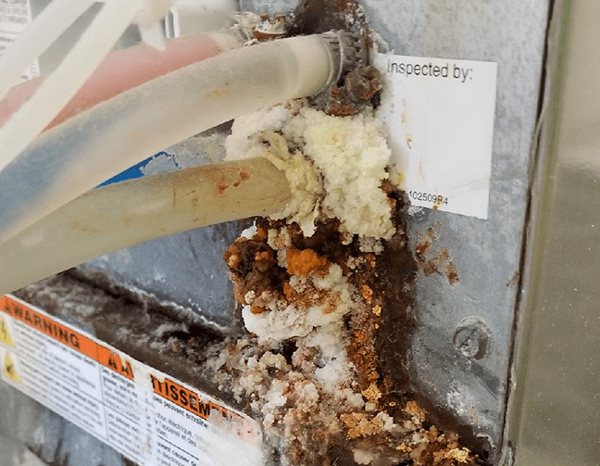 Speaking of corrosion – keep those soap dispensers clean! Removing soap residue and cleaning the dispenser, at the end of every day, will prevent clogging and corrosion. 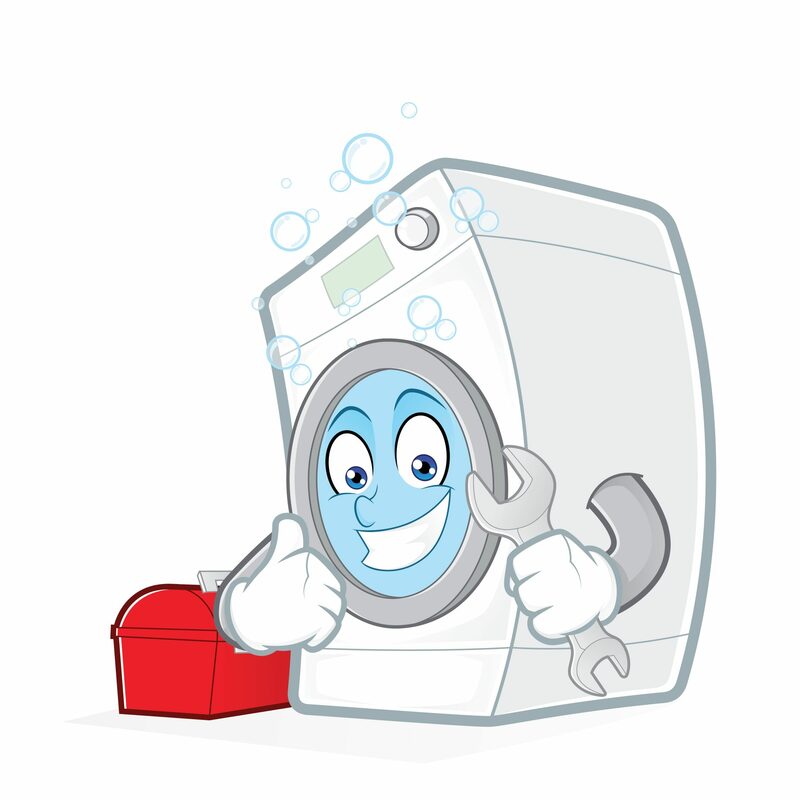 Check the seal and drain on each washer – to make sure water stays or goes where it should. Remove any moisture and dust from all electrical components with compressed air. Clean lint from dryer vents and ducts. We’ve helped you break down that equipment care schedule but if you’ve been reading our blogs regularly you know that we REALLY like to make your job easier. And to help you do just that, we’ve made you a printable checklist for your washer AND dryer! The lists put your maintenance in order by daily, monthly, weekly and quarterly tasks. In fact, there’s even a bi-annual and annual section on the dryer’s list! Plus, we tell you – RIGHT ON THE LIST how to even DO some of the jobs! How is that for spreading out your workload! NOW, ALL YOU HAVE TO DO IS, follow the link, download the lists, print them out, laminate them, hang them everywhere you look – maybe print a tiny one for your wallet – you get the idea: take care of your machines and they will LOVE you! Well, maybe not LOVE you – but they will at least work better for you! But if you’re just not up to all of this, our service department offers preventive maintenance plans that will meet your company’s needs, and fit your laundry’s workflow. Just give us a call or email us to schedule a pm today. Discover the Difference for yourself. Make sure to check back next month for a blog and some crazy/ real-life photos plus super stories about preventive maintenance!